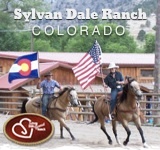 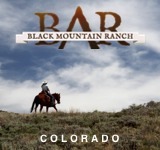 The oldest operating dude ranch in Colorado, its history has proven itself as somewhere people keep coming. 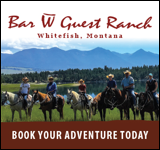 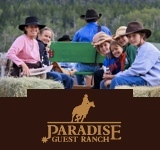 All-inclusive packages are fit for an entire family–including a wide range of activities for children–and includes luxuries not typically found in ranch life. 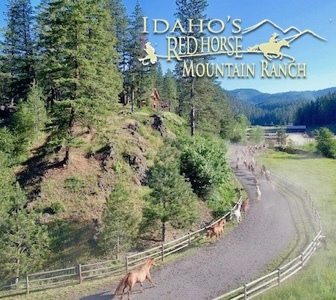 Star-gaze on Telescope Island, take a break in the heated pool or hot tub, go fly fishing, and wake up to fresh fruit and coffee every morning. 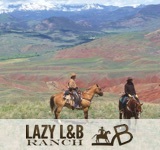 Ranch workers are happy to assist in transportation to nearby towns, or even fetch the groceries themselves. 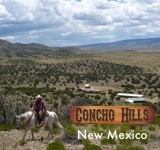 The cabins are equipped with screened porches with views of the Colorado river. 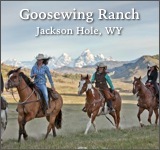 This ranch truly has it all, and then some for every urban cowboy.